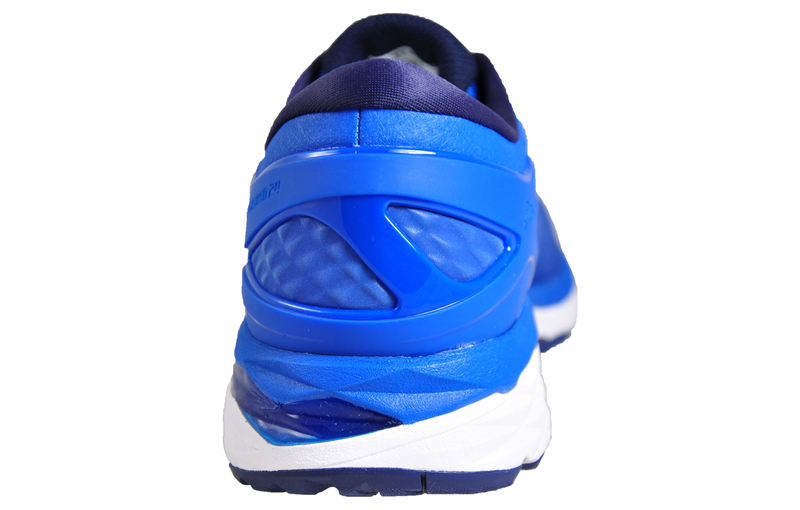 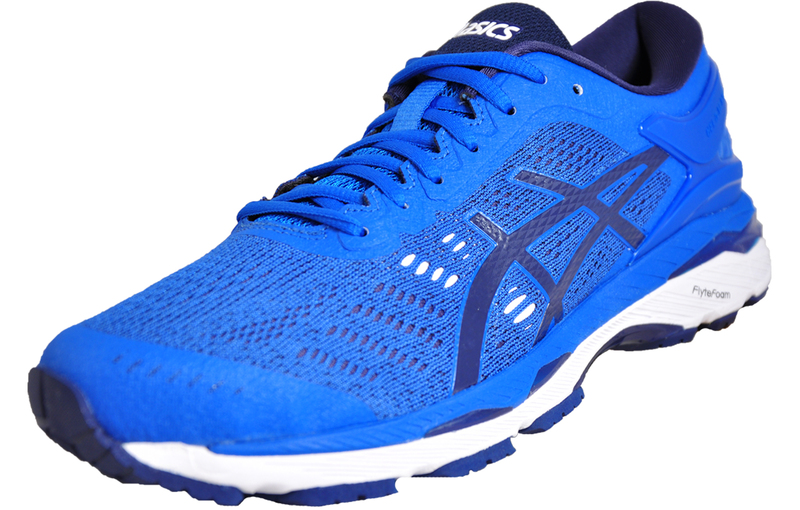 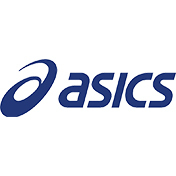 The Asics Gel-Kayano 24 is a premium mens running shoe packed with Asics newest technology that is guaranteed to enhance every aspect of your running experience. 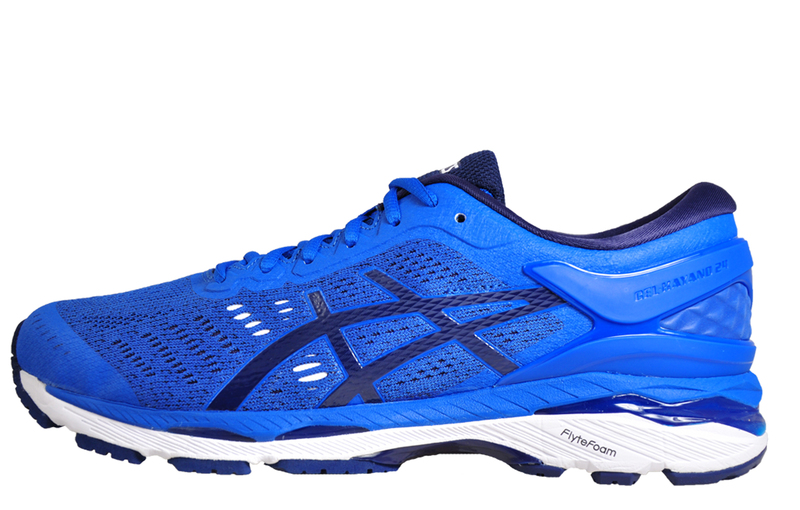 Featuring Asics FluidFit upper and an exoskeletal heel counter, the Kayano 24 will adapt to every movement of the foot providing support and responsiveness. 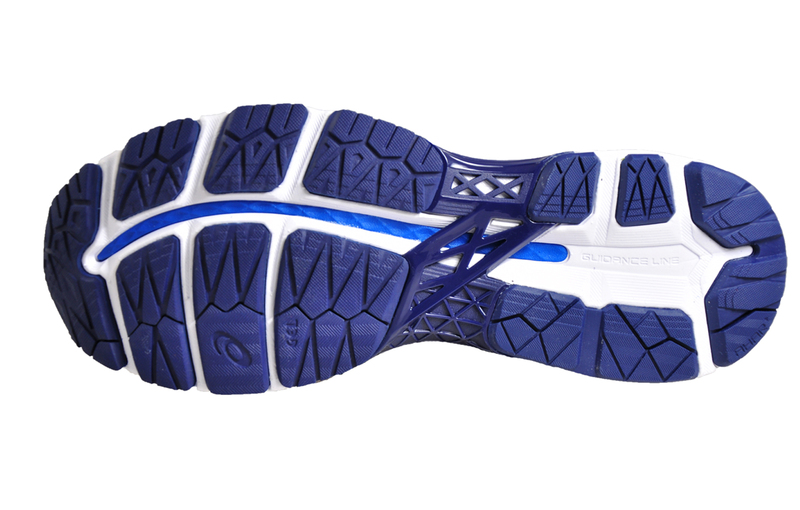 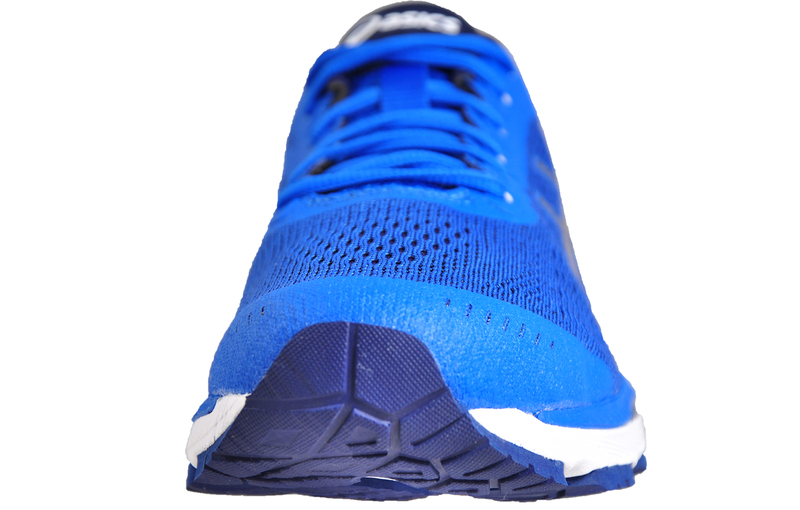 Sumptuous cushioning is provided by rearfoot and forefoot Gel cushioning technology while the FlyteFoam ensures a lightweight and highly comfortable run.